Large Ceramic Planter - Blue | Fountain City Art Ctr. OUR #1 BEST-SELLING PLANTER, featured in Southern Living Magazine. . 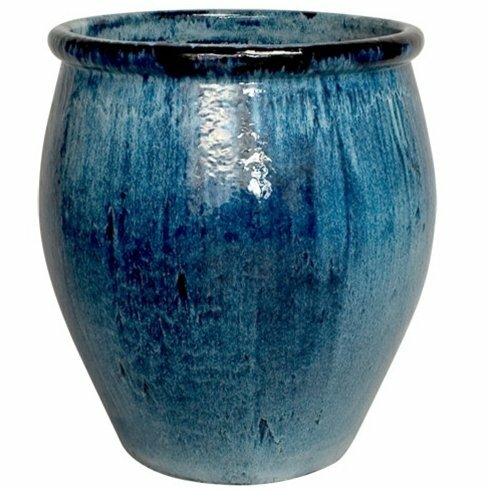 This gorgeous and substantial indoor/outdoor planter isÂ made of high-quality ceramicÂ withÂ a rich, blue artisan glaze. Showcase one or a pair on your patio, pool area or garden, planted with bright annuals or small trees.